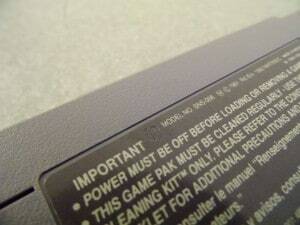 Also, I noticed that on the back of my cartridge the number “40” or “4D” is imprinted. At least that’s what I think it says. 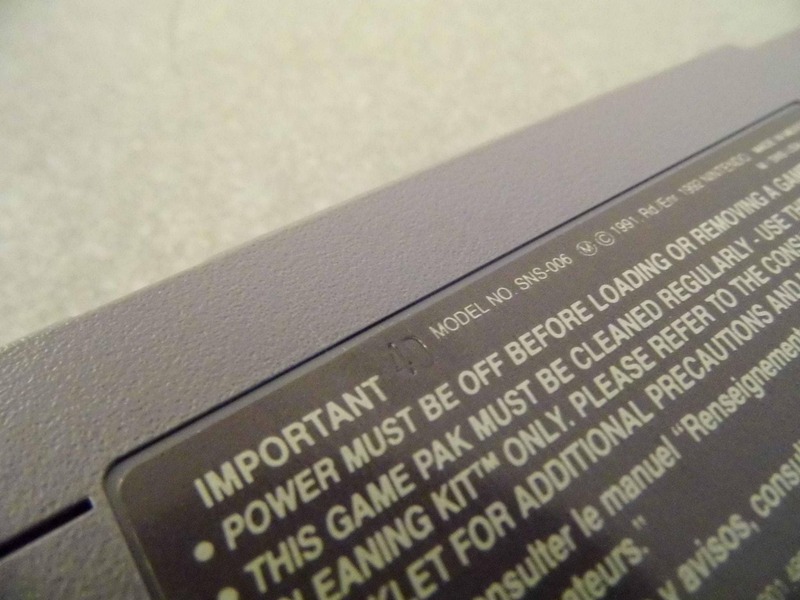 Anyone else with an EarthBound cartridge – can you check the back of your cart to see what’s imprinted on the back? It might be that that has some significance, maybe it’ll even help us find out if there are multiple revisions of the game out there. So let me know if you can! How strange, I never noticed those numbers before. Mine says ’40’ or 4D’ as well. Looks like they’re on the back of PAL SNES and SFC carts too. 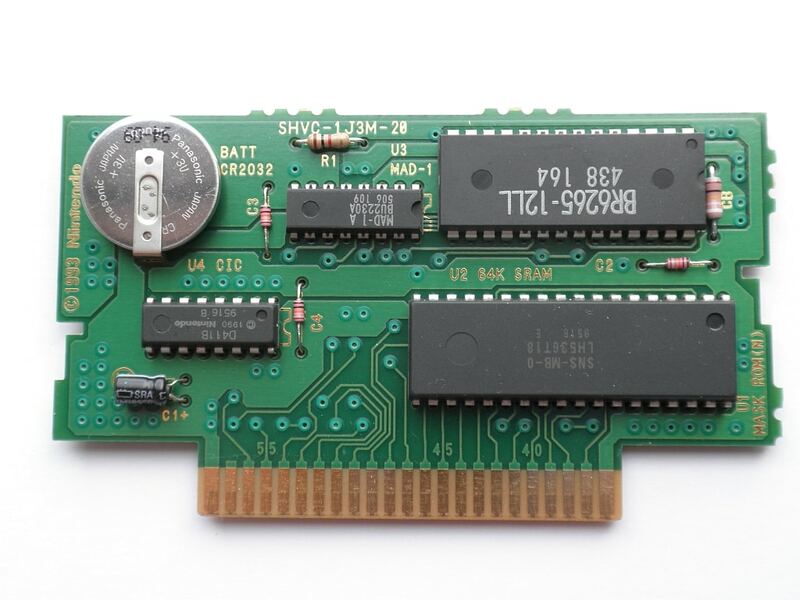 I wonder what the number on the back of the SFC Mother 2 is? Can anyone check? 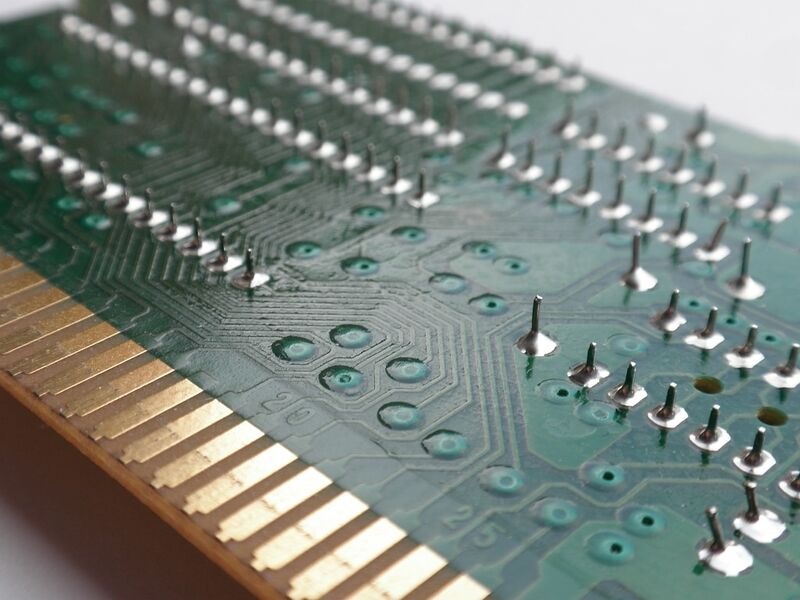 And to think, one of the most memorable gaming experiences ever is stored on such a small, thin piece of technology. My cartridge clearly says “40” (Four Zero). It’s probably some kind of identifying code. Other cartridges (US-NTSC ones) say 12 (Gradius III), 19 (Super Mario RPG), “07 A” (Final Fantasy III) and 28 (Final Fantasy II). Also, Illusion of Gaia and Super Mario World both have 09. PAL cartridges have these two (in the upper right corner of the label on the back). For example, Batman Returns has 00, Donkey Kong Country has 11 and Secret of Mana has 31. As I said, it’s probably some kind of identifying code. Mine says 40 on the back aswell. 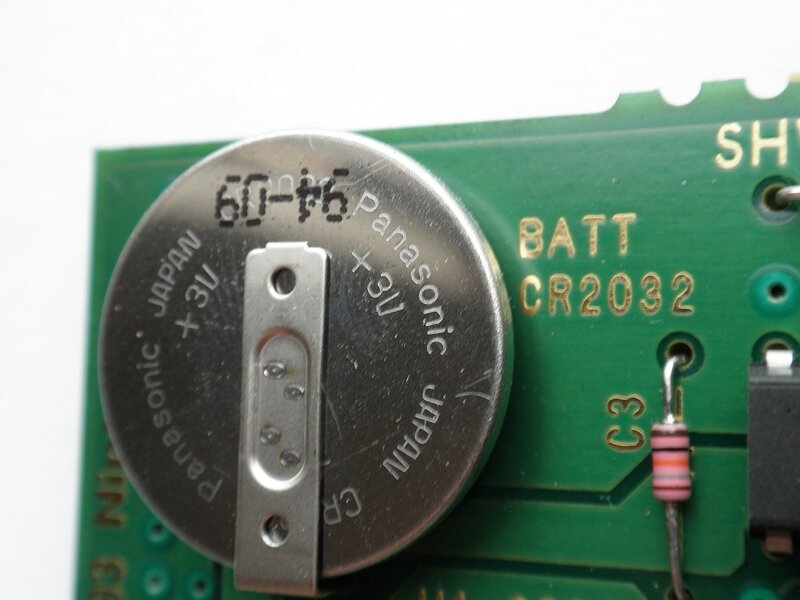 I wonder if the counterfeit carts have anything stamped on the back…. 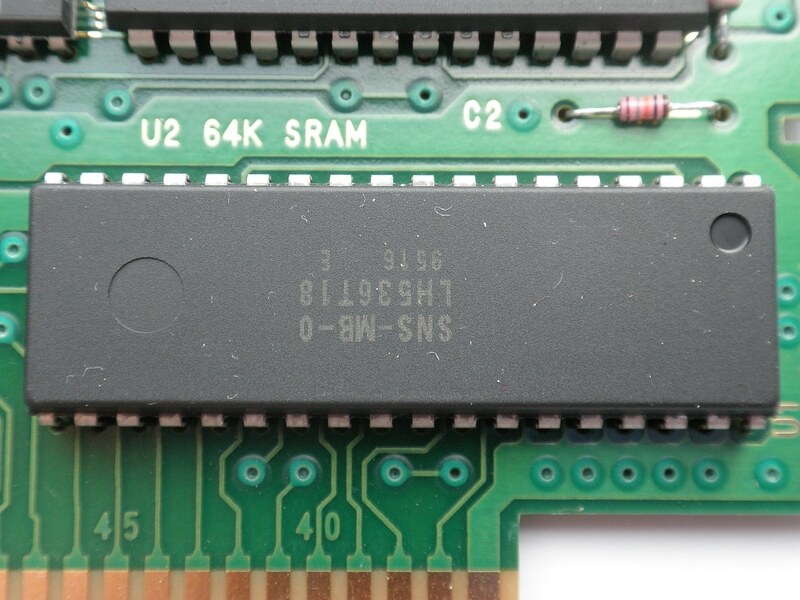 I do not own an EB cart, but I do know that they stamp [most] cartridges with an ID code somewhere on the label. I have a Mother 1+2, and you can distinctly see a ’22’ near the bottom-right of the sticker. 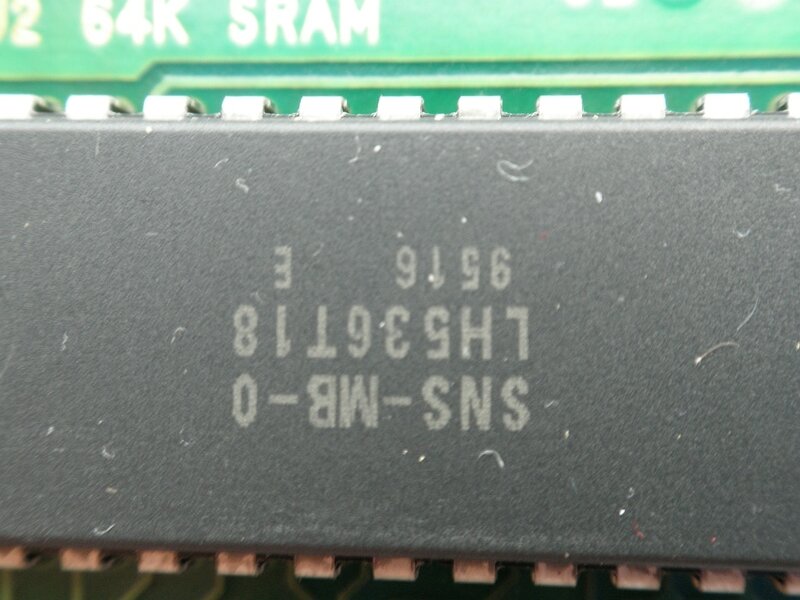 Just another example of these stamped numbers on carts besides SNES ones. But @V-King is right. Different carts have different numbers. 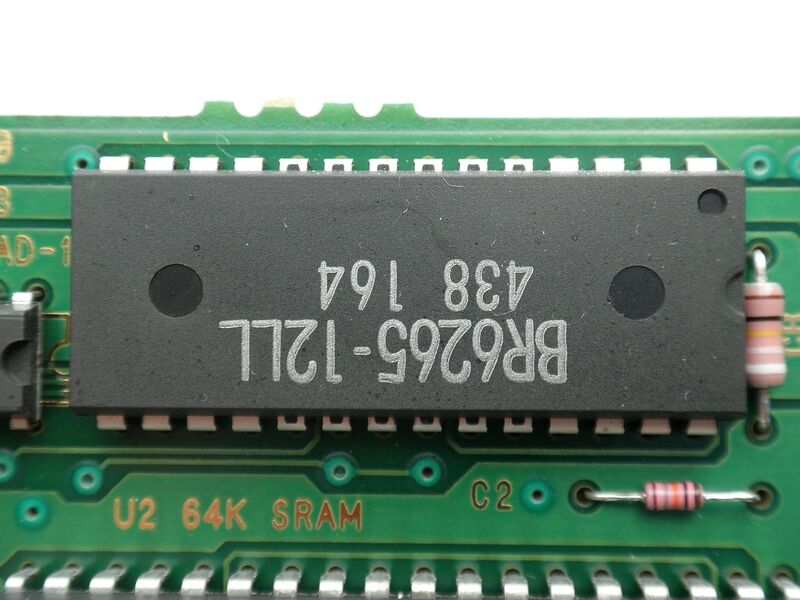 I looked at a picture of the back of Corey/segaboy7’s bootlegged EB cart from a while back, and I noticed his cart had a ‘2’ on it, from what I could see. The picture was not high-quality, but I’m fairly certain I saw a distinct ‘2’ there. There was probably another number there, but that’s all I could see. My guess (and this is only a guess) is that the “40” code on the cartridge is the code for the factory where the cartridge was manufactured. -I have several cartridges marked with a “40,” and all of them say “Made in Mexico” on the back. I also have several cartridges that do NOT say “40” on the back, and none of them say “Made in Mexico” (they mostly say “Made in Japan”). -I have a copy of Super Mario RPG that has a “40” on the back, but V-King has one with a “19.” Therefore, the code probably has little to do with the identity of the actual game in question and more with a factor that could change even for a single game; i.e., where (or perhaps when) it was manufactured. The Earthbound fan-base contains the biggest nerds ever. Hmm… Mine’s distinctly marked “22”. And a counterfeit cart would probably have the same marking as the base cart, I’d think, unless they made the casing completely from scratch somehow. I’ve got “40” on the back on my cart as well; I got it right when the game was first released. I just checked my Mother 2 SFC cartridges and I have two that have “11” imprinted on the back and one that has a “09”. 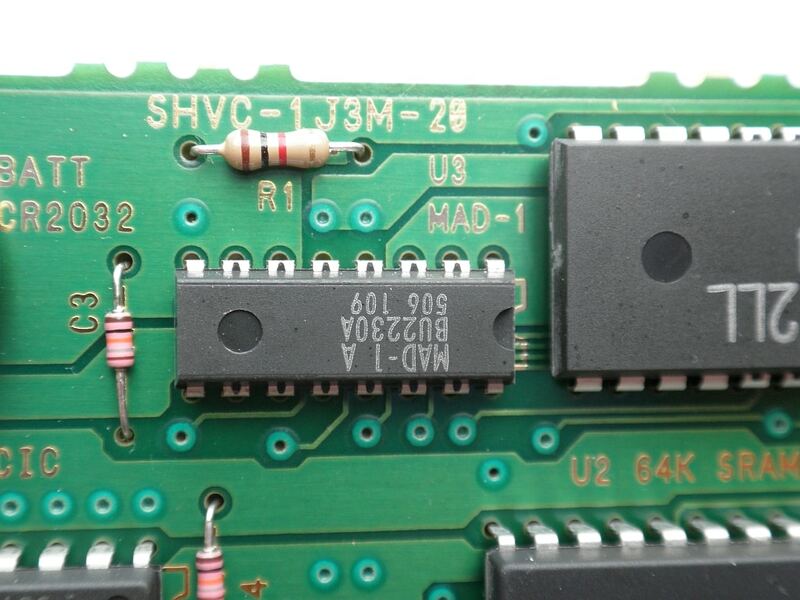 Also, I checked my original Mother FC carts and they have “00” imprinted on the back… that is all but one, which has no imprint, that also has a different sticker on the back… hmm…. To beat a dead horse, mine says “40” as well. “The Earthbound fan-base contains the biggest nerds ever. @SporeGoar: You’re half-right. We are the biggest nerds ever. Not because we want to know what’s in the cart though, I’m sure there are computer nerds who find all those chips and things interesting. What other fanbase, however, would crack off an investigation involving a barely visible number embossed on the back of a decades-old cart??? My Earthbound cartridge has 40 imprinted and was manufactured in Mexico. 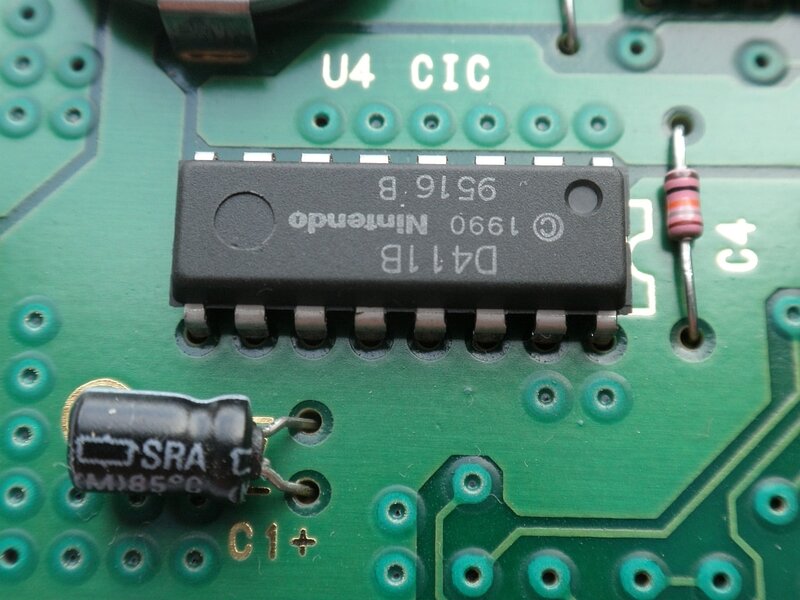 My Mother 2 cartridge has 12 imprinted and was manufactured in Japan. Hmm, Mine says 28A on the back of my personal cartridge. (cont) also it was manufactured in Japan. Looks like 40 tom e.
I’ve got another “40” to report for you, Mato. I got my copy very shortly (within the first week) after release. I still remember falling in love with it after the mandatory “scouting” rental; I bought it before the rental was even due back. When I saved up cash from mowing lawns and other odd jobs a game was a major investment that I didn’t take lightly. For what it’s worth, my EarthBound cartridge reads ’40’ as well. I got it from eBay a few years ago. This is really obvious. 40. I got mine from a store called Game Trade. It had a lot of old stuff in there, such as an Adams Family and Star Wars pinball table and a Donkey Kong poster. And a bunch of SNES games. May I add that it was an actual poster, not something some person drew and laminated. Just thought some random person would like to know. I have a 40 as well; I got it off ebay just over a year ago. 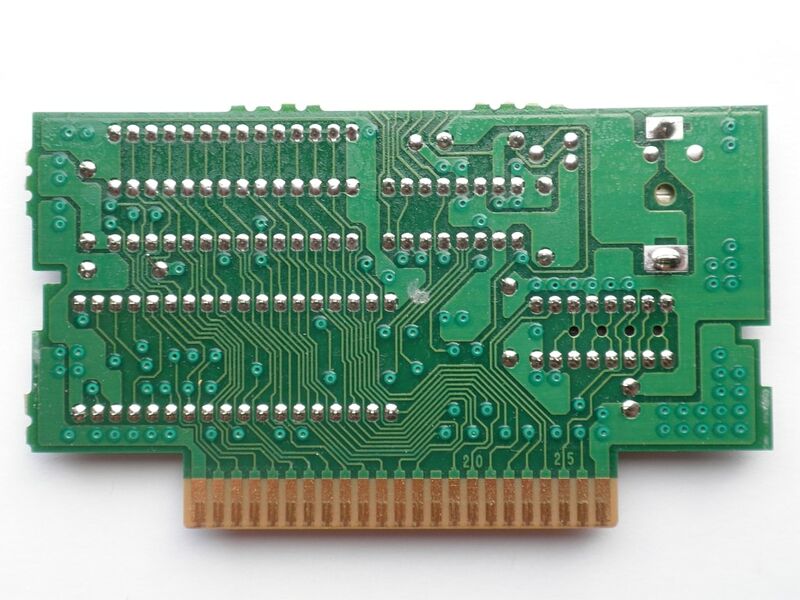 Wanting to find out what the inside of eb carts/other electronic stuff is geeky, not nerdy. Get it right, SporeGoar! Yup, it was definitely made it Mexico. And it does say 40 on my cart. 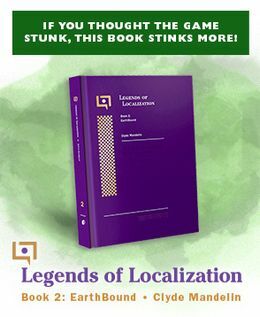 According to the box, the game was also only made available to the U.S., Canada, Mexico, and Latin America, which may explain all of the Brazilian “EarthBounders”. The only thing that still boggles me is why in the top-right corner of the back of the box it says “SNS P MB”. 40 as well for me too. I actually was the one who probably inspired this particular blog considering that I had replied to segaboy7’s original post. I was originally frightened because I had bought my game a few years ago from Amazon. But I don’t think I have to worry now. (And yes, there have been numbers on other games I have too). Mine says 40. I believe it is a manufacturing ID based on country it was made in because my copy of Super Mario RPG also has 40 on the back and both it and Earthbound say made in Mexico. Super Metroid has 00 and was made in Japan. Super Mario AllStars + World has 36 but was also made in Japan. The difference in numbers for Super Metroid and Mario AllStars leads me to believe that it might also come down to a specific factory in a country. But, I could be wrong about this. 40 for my complete copy. Got a 40 on Chrono Trigger and Secret of Evermore too. All made in Mexico. Went ahead and checked mine, it also has a 40 imprinted on the back. Another 40. Got it at FuncoLand sometime around when it came out. Another 40 on my. Got it on eBay a few years back. Mine is has 00 imprinted on the back. 40 on mine as well. a puzzle get the games that has numbers on the back of them 1-?? and take the fitst letter and rearange the letter to make a message i have a 5% chanse this is true but i could be wrong its just my Hypothosis. My cart has 0 on it. Why? Because I DON’T HAVE ONE!!!! !